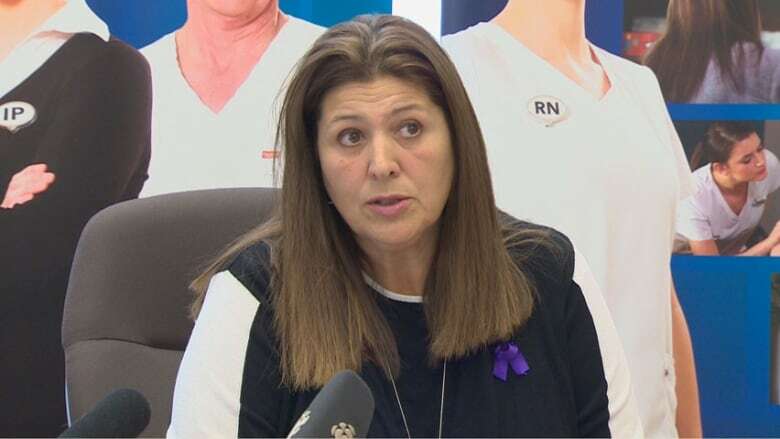 The New Brunswick Nurses Union says it is shocked and frustrated the Blaine Higgs government had made cuts to two university nursing programs when the province is in dire need of nurses. Union president Paula Doucet says she'd been unaware of the province's plans to cut funding to the programs at the University of Moncton and the University of New Brunswick. The cuts come during a nursing shortage across the province, and Doucet said she can't sit back while "an attack" is made on her profession. "We need to be part of the solution," she said. Post-Secondary Education Minister Trevor Holder has said nearly $9 million was cut because the programs weren't creating new seats for students. Doucet said she doesn't understand why the seats aren't being filled, when many students are on waiting lists to get into the programs. 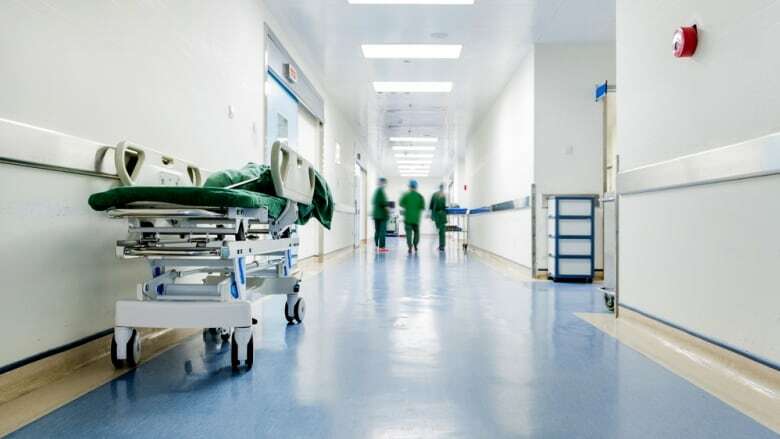 "There are New Brunswickers ready, willing and able to go into the program to become registered nurses," she said in an interview with Information Morning Moncton. "The longer they sit on a wait list, they may choose to take another program. They're not coming back to nursing." Sarah Bustard, a spokesperson for the Department of Post-Secondary Education, Training and Labour, said two nursing-seat purchase agreements were signed with UNB and the University of Moncton in 2005-2006. The agreements, which expired March 31, were to fund 95 additional nursing seats a year — 57 at UNB and 38 at Moncton. "While this agreement was intended to add nursing seats to the existing number of seats already offered by the universities as part of their programming, the targets were not being met," she said in an emailed statement. "In the last four years, no bachelor of nursing seats were added under the agreement." The universities have said that a significant part of the cut money was for clinical training. One of the reasons the provincially determined seat targets weren't met was that there is a shortage of places for students to do their clinical training, the schools said. Although nursing programs will continue at both universities, officials have said the cuts will hurt their ability to deliver clinical training and build their programs. "Over the years we have heard that nursing has been a starving faculty," Doucet said. And it needs to be done quickly to address New Brunswick's nursing shortage because the problem is only going to get worse. Doucet said patients, residents and clients are coming into hospitals and nursing homes with complex issues — creating more work for nurses, who are struggling with fewer resources. She said the only way to alleviate the problem is to have more nurses, which would create a better workplace . Holder has said the government will implement a "nursing human resources strategy" with a budget of $2.4 million. Any future funding to nursing programs will be tied to the strategy to ensure the results address the nursing shortage. He hasn't explained how this might work. People's Alliance Leader Kris Austin said the funding cuts "make no sense" and will only exacerbate New Brunswick's nursing shortage. Austin also said many nurses are leaving New Brunswick to work in other provinces, such as Nova Scotia, where salaries are higher. "Cutting this funding is counter-intuitive to solving the nursing shortage crisis that exists in this province," he said in a statement. Doucet said 41 per cent of union members will be eligible to retire in the next five years. "The potential for it to get worse is there, and we need to be looking at strategies to make the workplace better."